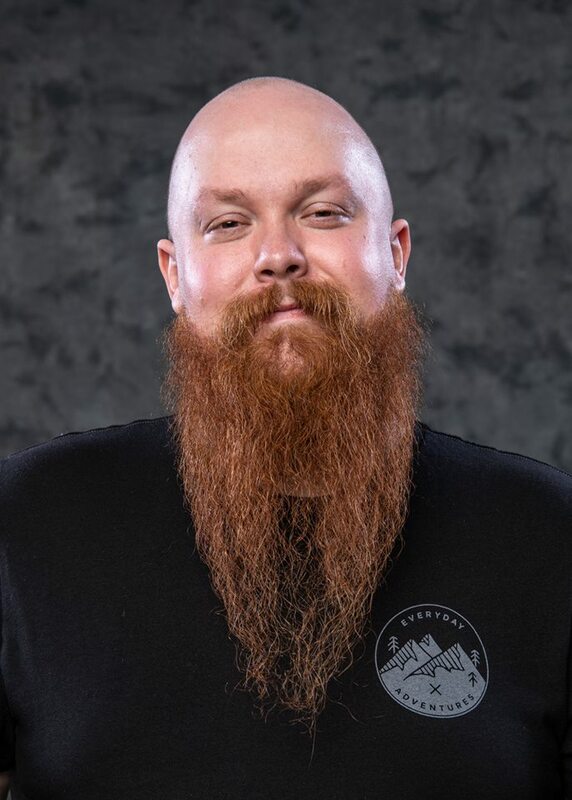 Ryan Gore of the Derby City Whisker Club out of Louisville KY, is our terrific guest on Talking Beards this week. Ryan talked about last weeks Whiskermania 4 and gave us a figure of how much they raised for their charity, Active Heros. We did some fun trivia, gave away some great prizes courtesy of Honest Amish, talked some upcoming events and even did a little beard news. Be sure to check out all the links below for more info on things in the show! Be sure to subscribe everywhere you can and tune in live!! !